Guided math is difficult for me. 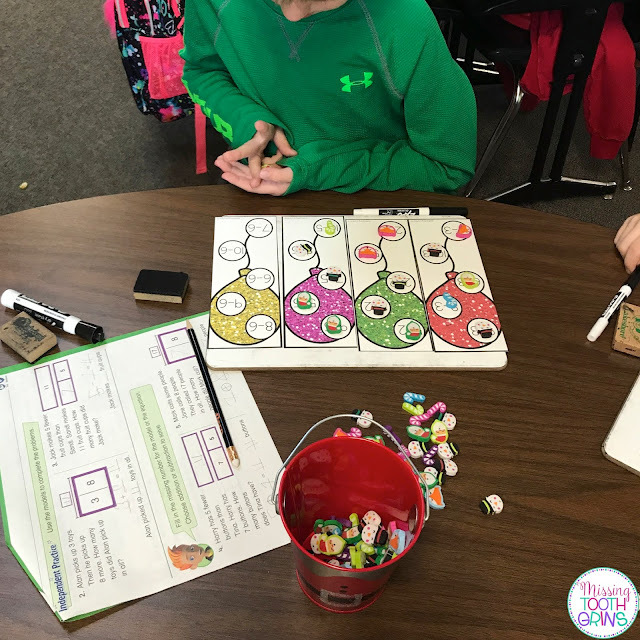 I find it hard to plan for guided math, find engaging activities, and to fit in my small groups. 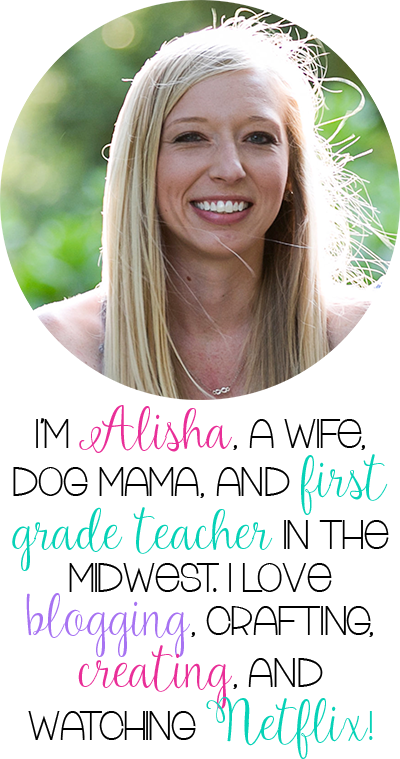 This was a huge problem for me because every day when I tried to pull a guided math group, I felt like I was wasting my time and my kids' time. I felt so disorganized and frazzled. Guided math is important though. So, it was my mission to at least figure out something... Not to master it, but just to get something going. 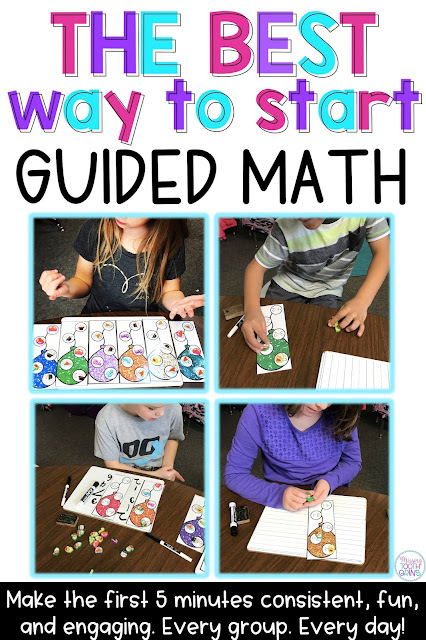 So, I realized I could start guided math the same way that I start guided reading. 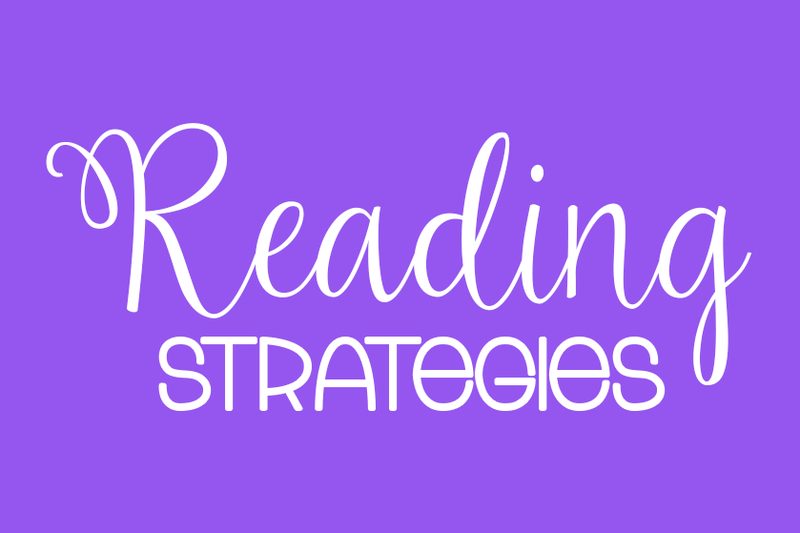 You can read all about the first five minutes of guided reading here. This game, Pop The Balloon!, reinforces what is taught in the classroom. 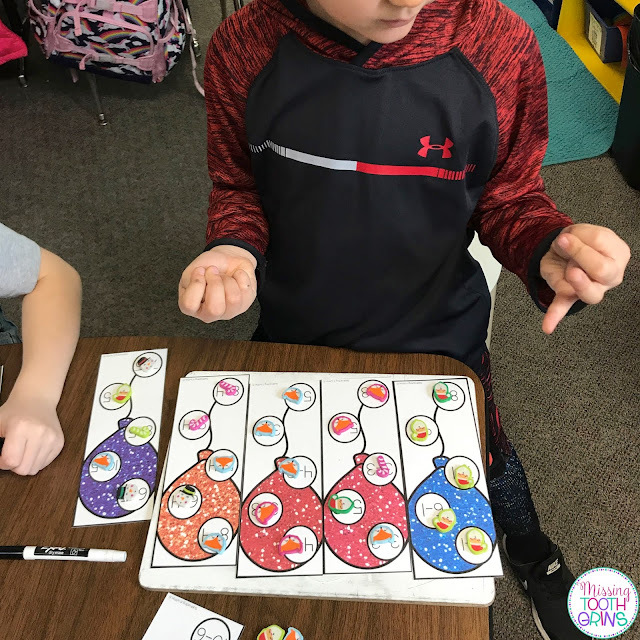 Students are practicing skills they learned with each bubble on the card. 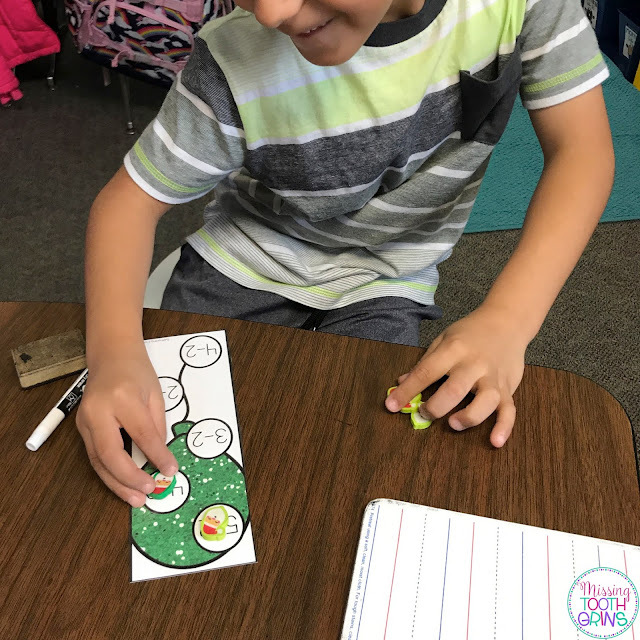 With guided math, I knew Pop The Balloon would have to look a little different. I knew it would need to meet the standards of what I was teaching at the time- a lot like in reading, but more specific and skill set. For example, if we are working on shapes, I would pull out the Pop The Balloon: 2D & 3D Shapes cards. How do you play Pop The Balloon? 2. I don't really want them to overhear the person next to them saying it out loud. Start at the bottom and read each bubble on the way to the top. My kids like to clap their hands and go, "POP!" when they reach the top of their card. If they got them all right, I give them another card. I usually have 5-6 kids in a guided group, so can I listen to them all at once? Obviously not. I listen to one kid, while the rest in the group practice and play at their own pace. I feel like adding Pop The Balloon to my guided math routine has really helped build skills, but has also built consistency in how I begin my groups. 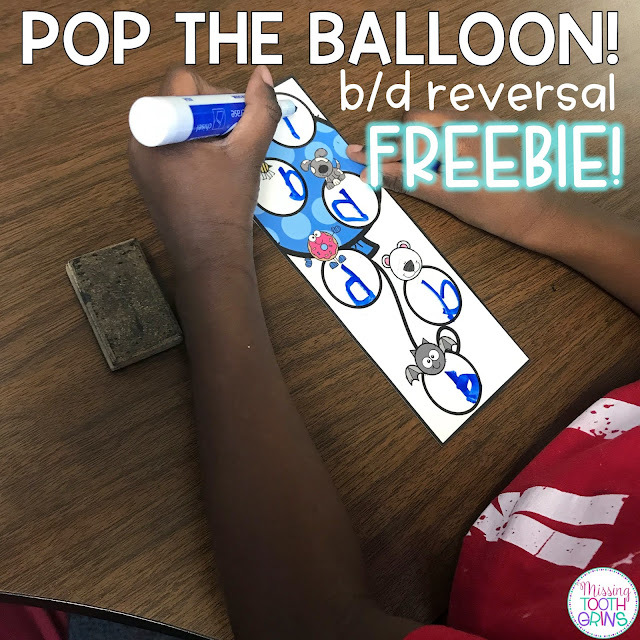 If you want to try out Pop The Balloon, you can try the b/d reversal set for free! 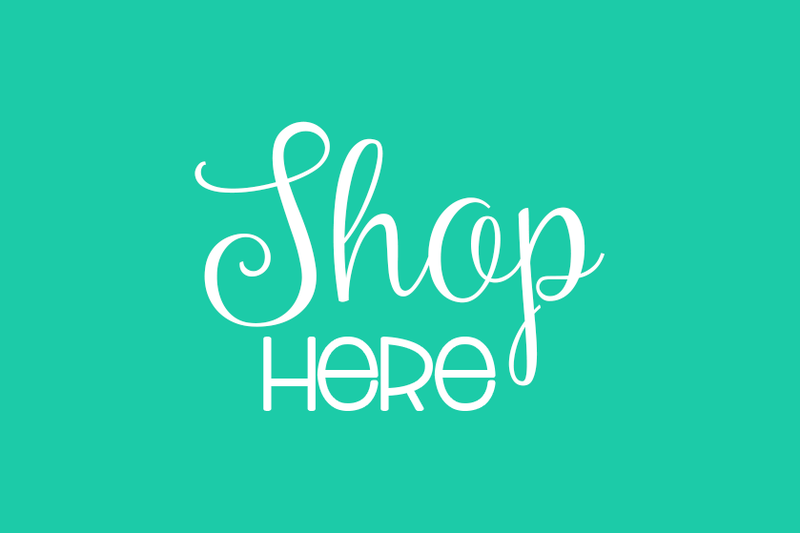 Just click the picture below. 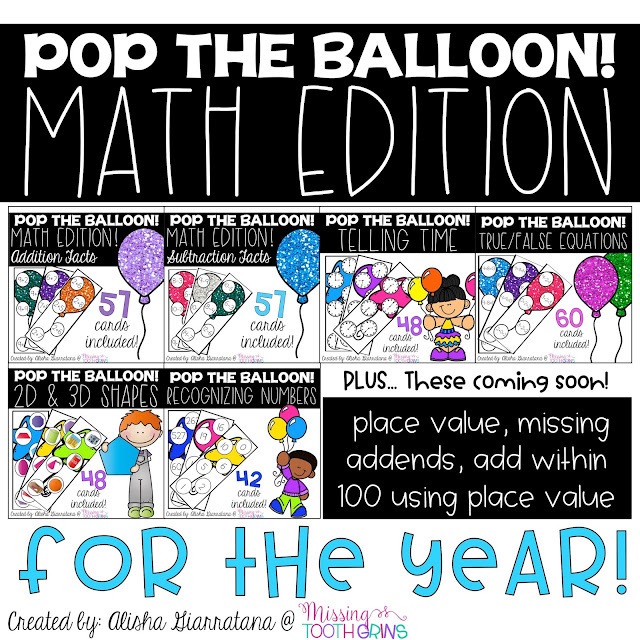 If you are interested in Pop The Balloon for guided math, click the picture below. 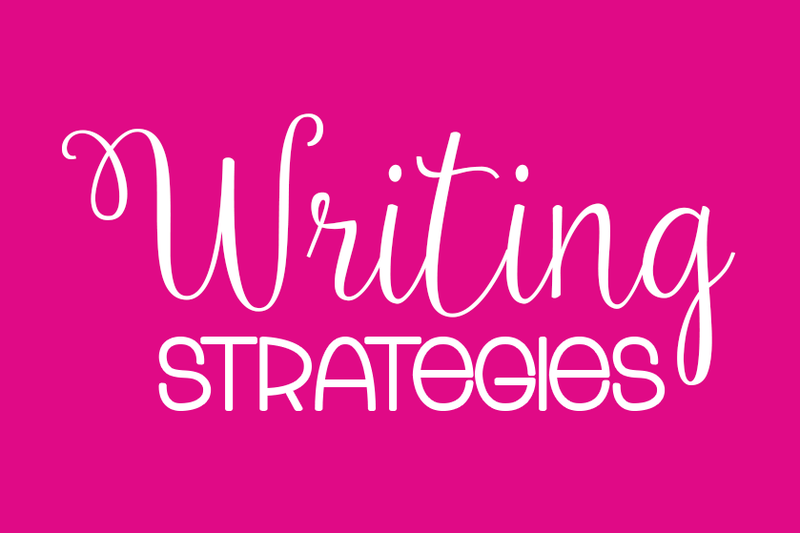 Thanks for informative blogs! I want to ask niềng răng hàm dưới là gì?